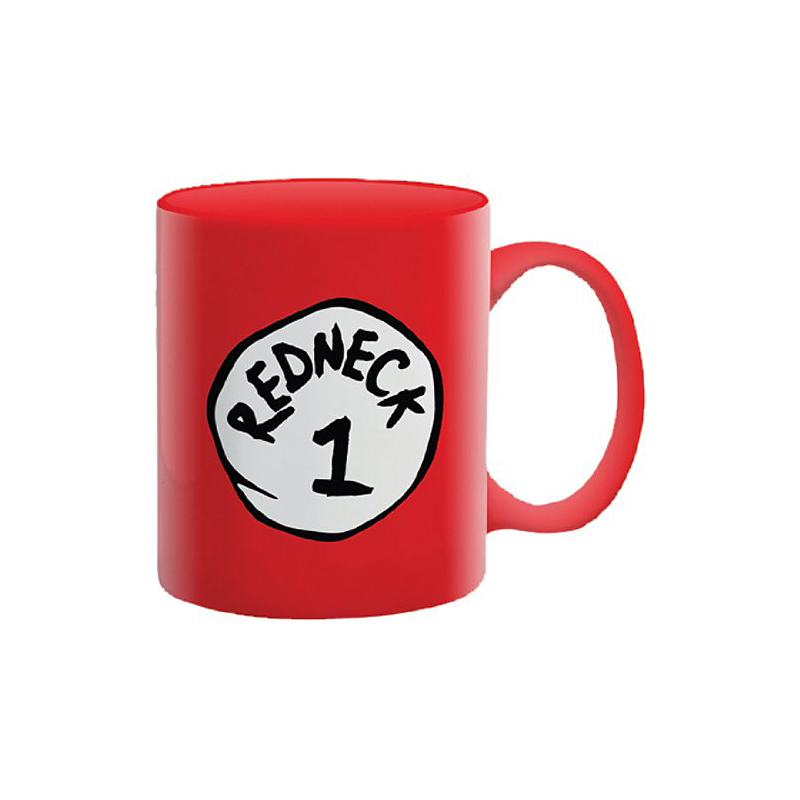 The cool Redneck #1 Mug is a great addition for your mug collection. It will make your coffee breaks way more classier than your usual mason jar. You can cheer your redneck buddies, then laugh maniacally. You're redneck #1, you've earned the right to use this mug! Cheers to you!